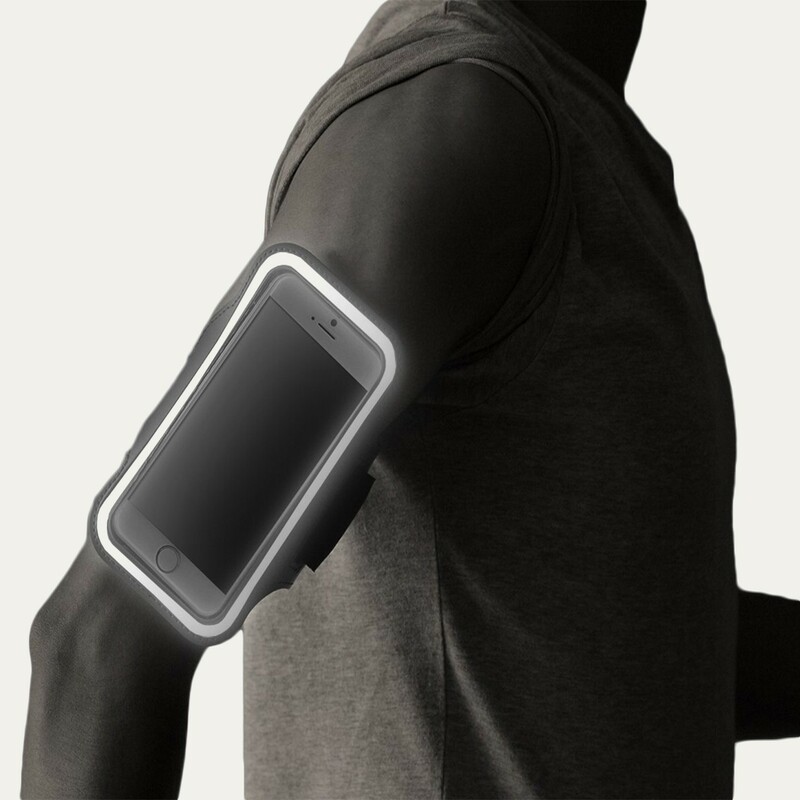 The RevereSport Samsung Galaxy S6 Armband 'Swift' offers guaranteed, long lasting smartphone protection. 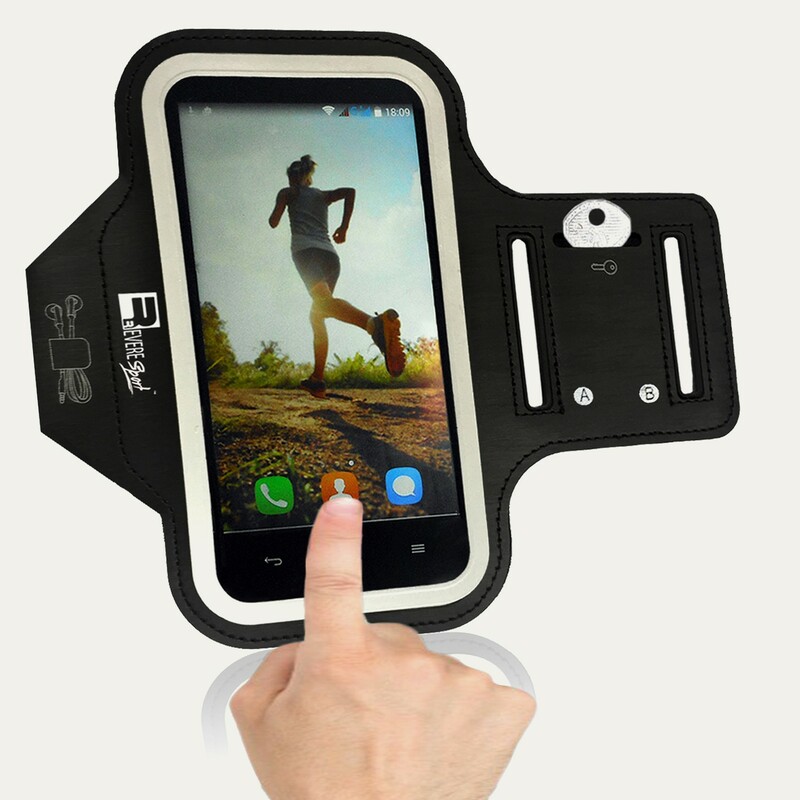 Durability proven, the secure-grip arm strap will hold your device securely, so you can tackle your longest distance. The soft, breathable inner layer prevents irritation, while the robust, sweat resistant case protects your phone from dirt and water damage. Universal for all arm sizes, the premium extender strap provides a secure and custom-fit for your Samsung S6. 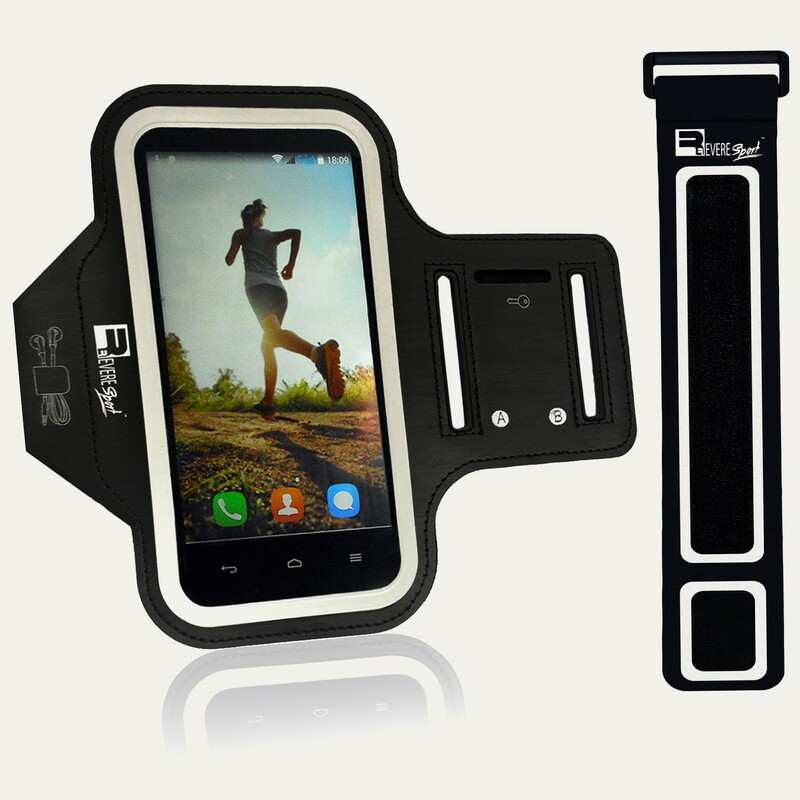 The Armband ‘Swift’ comes with a premium extender strap, designed to fit X-SMALL - X-LARGE arms. 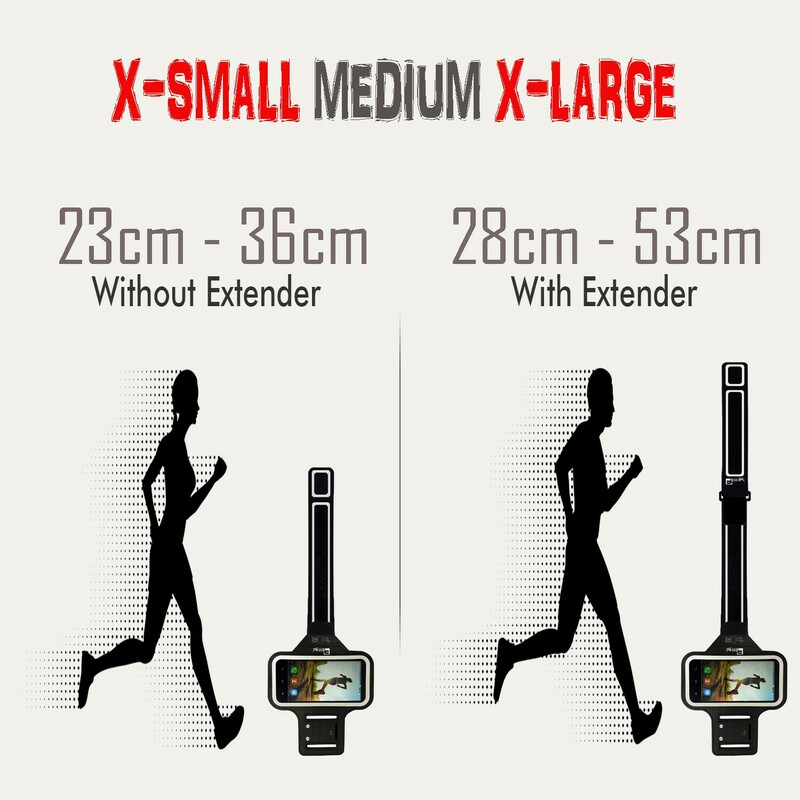 The dual adjustable strap can be secured at the perfect length to fit your arm. 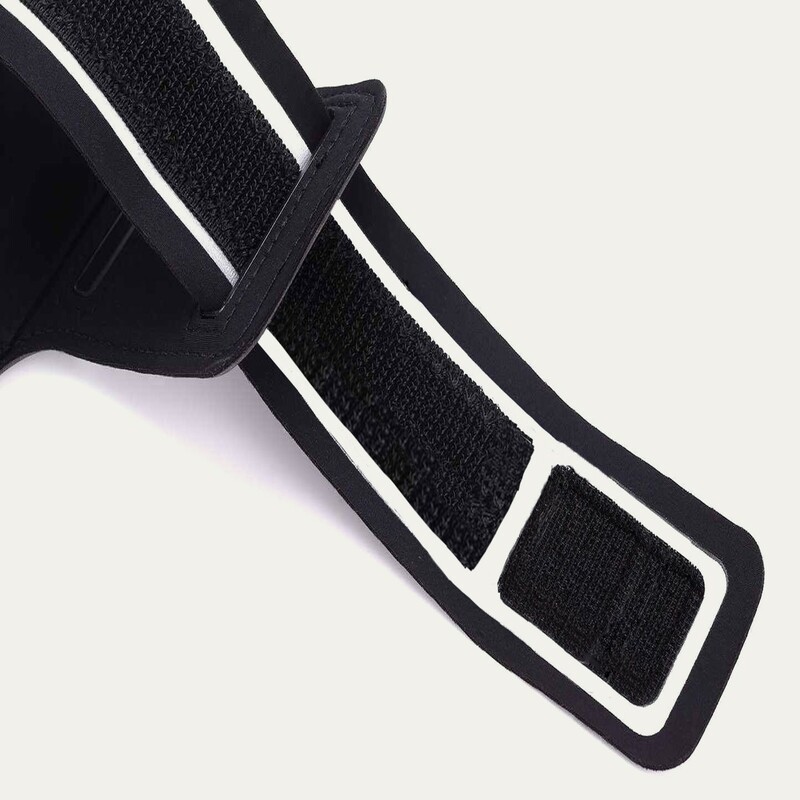 The non-slip arm strap has reinforced stitching and secure grip Velcro to withstand the toughest of training sessions. The soft padding prevents rubbing and provides comfort against your skin. 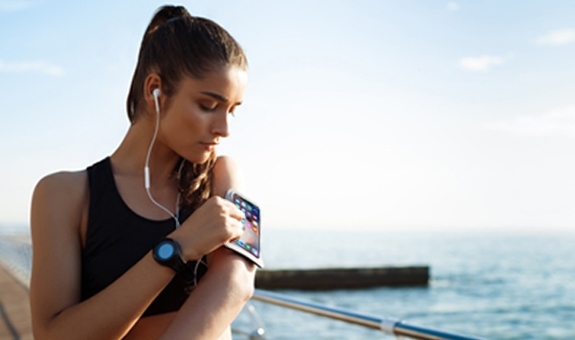 The sensitive touch screen allows full access to your phone features, so you can track your fitness, listen to music or take calls on the go. Never leave home without the essentials, the slim key pocket will hold your house key securely, leaving you hands free with no distractions from your workout. 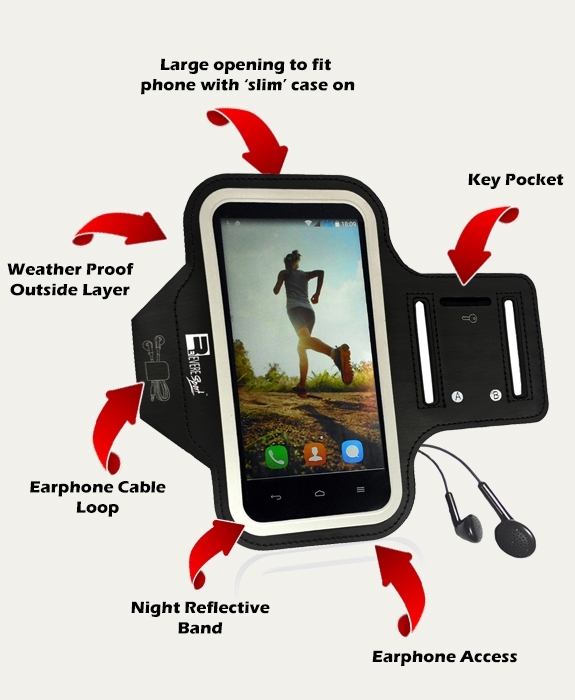 Protect your phone, whatever the weather. 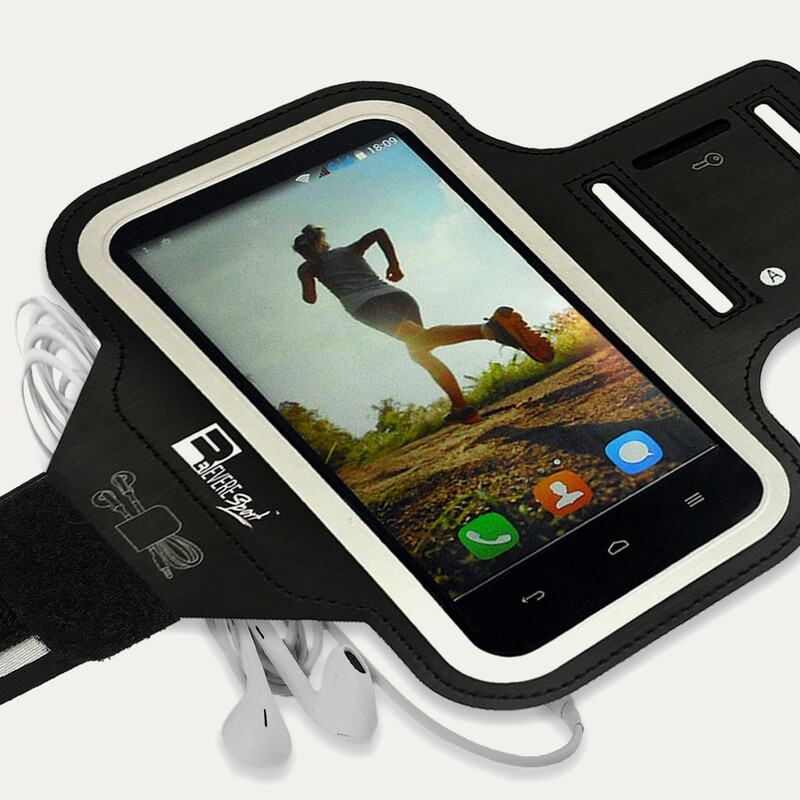 The Armband ‘Swift’ is designed with a waterproof cover to protect your phone against water damage. 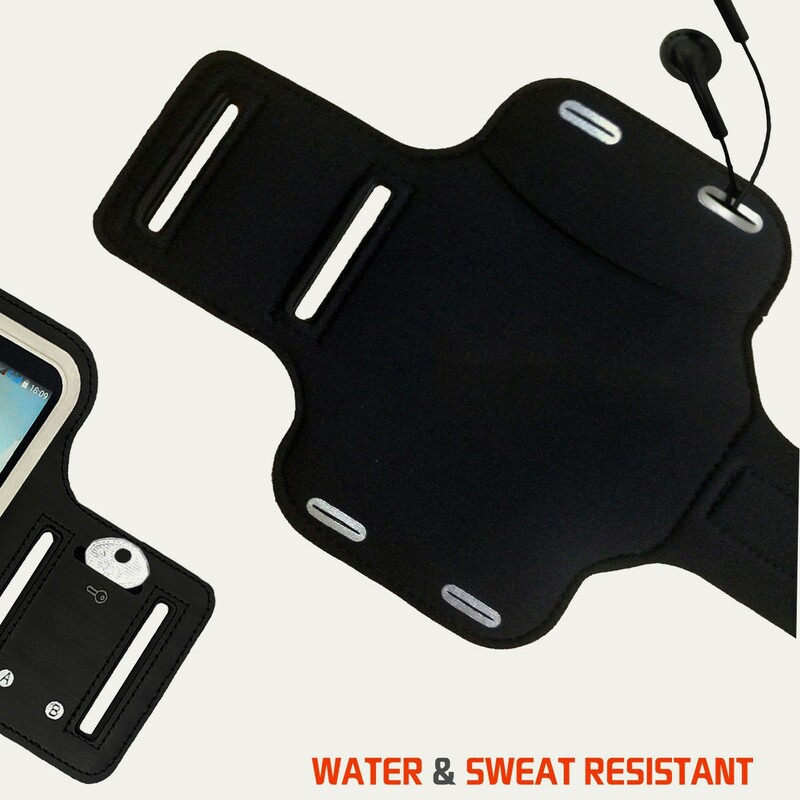 The secure neoprene material feels soft against your skin and prevents sweat from damaging your expensive smartphone. The water-resistant case will protect your phone from dirt, rain, sweat and sand, while holding your phone securely every step of the way. 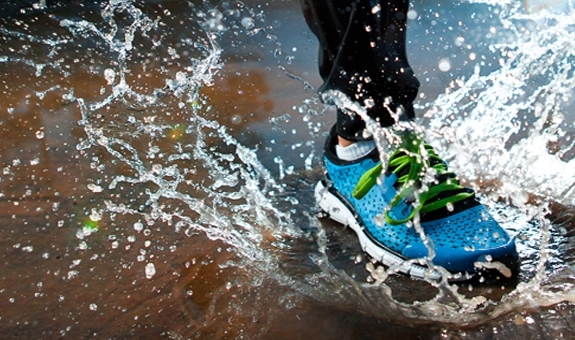 All of our products are ‘Inspired by world adventures’. This is the 3rd product, inspired whilst traveling around the Philippines & Australia. At RevereSport we care about YOU. We are so proud of our products that we stand by them with a 30-day money back guarantee and a LIFETIME replacement guarantee. If for any reason, you are unhappy then we are here to make it right for you. The Warranty covers any defect in the product or workman ship, it does not cover what you had inside or general wear and tear. Every Customer can leave a review about our service and the product that awas purchased. In order to leave your review for your new product, please follow the link in the email you receive after completing your purchase. You can rate appearance, ease of installation, price/value and product quality. I wasn't sure what the extra strap was for at first but then when my boyfriend tried using it the armband was a bit too small so the extender strap made it fit perfectly. Everything else seems fine. All good so far. 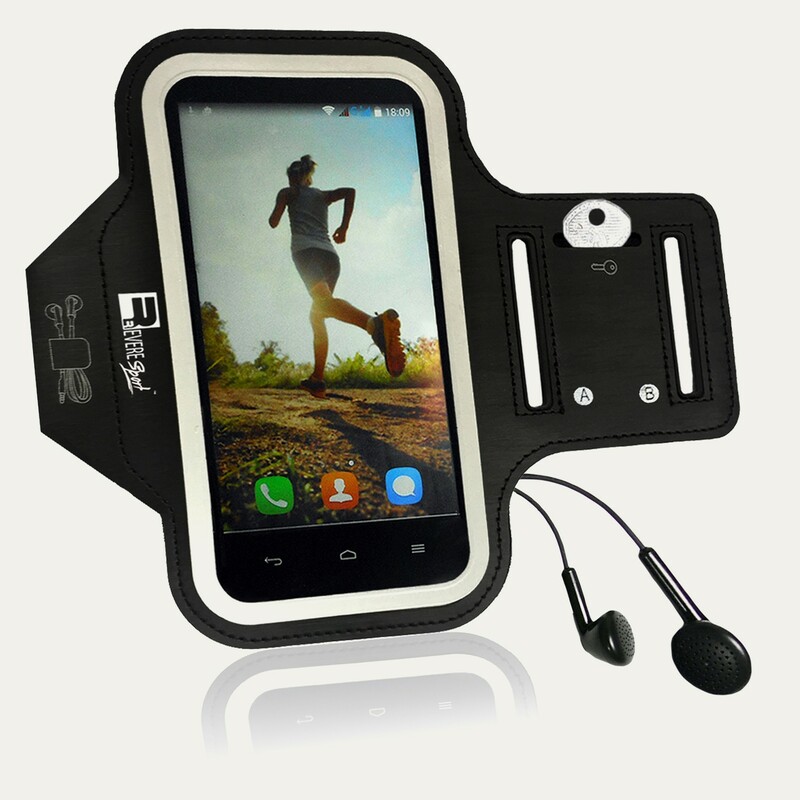 Holds my phone so I can listen to music hands free at the gym. Seems well made. 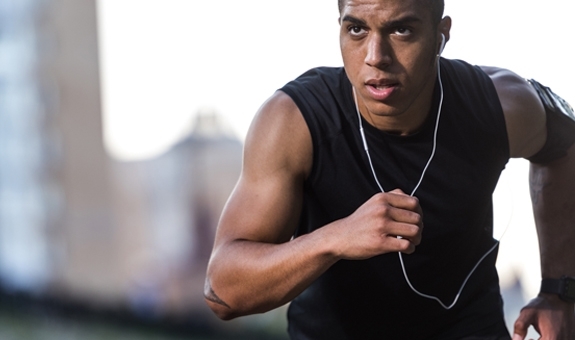 Slowing starting to build my fitness again after years of no exercise and I love listening to music during long walks with my dog so this is really handy. Fits my s6 perfectly and the armband is easy to use.